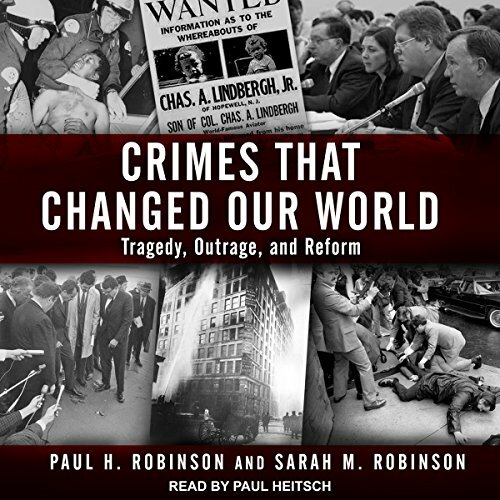 Showing results by author "Paul H. Robinson"
Crimes That Changed Our World explores some of the most important trigger cases of the past century, revealing much about how change comes to our modern world. The exact nature of the crime-outrage-reform dynamic can take many forms, and Paul and Sarah Robinson explore those differences in the cases they present. Each case is in some ways unique but there are repeating patterns that can offer important insights about what produces change and how in the future we might best manage it.